Articulate Replay is a great tool for quickly and easily creating screencasts while simultaneously recording a video of yourself using your webcam. Now, some people can record their final cut right out of the gate, but that’s pretty rare. I’d say most people go through a couple of takes to record and then make edits before calling their video final. 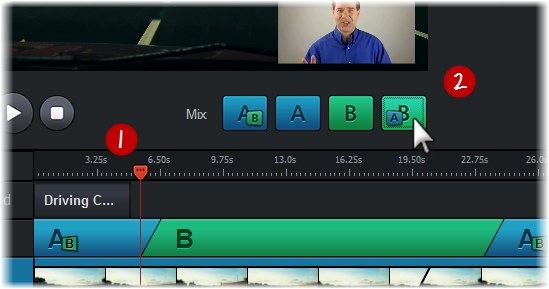 So today, I’d like to focus on easy editing tips for your videos in Articulate Replay. 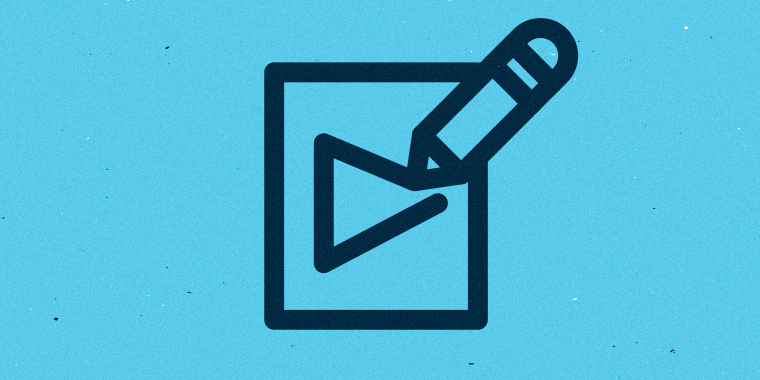 Trimming your video is a breeze in Articulate Replay. 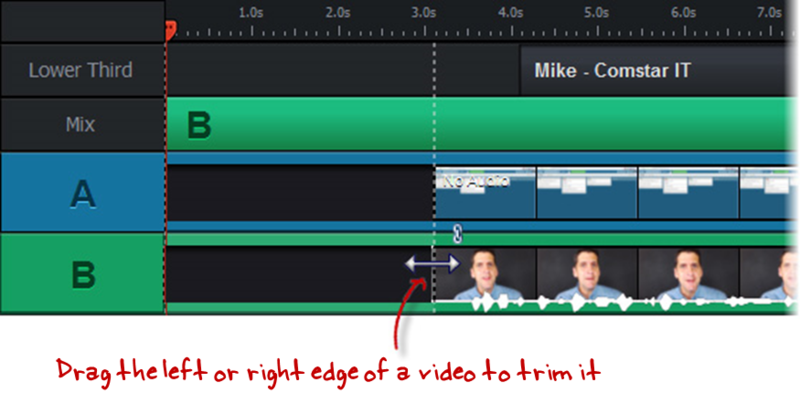 Simply click and drag the left or right edge of your video to trim off that part of the video. If you made a mistake in the middle of your video and you want to splice out that section, simply publish the video and re-insert it at the end of the timeline using the Video button. Then, clip the end of the original video up until just before your mistake. Next, clip the beginning of the inserted video up until just after your mistake. Finally, drag the inserted video toward the left along the timeline until it touches the original video, to merge the two videos. Et voilà! For a step-by-step video tutorial, see this article. A great way to split up your video into several distinct parts is to add images in between each section. To do so, simply drag your cursor to the place on the timeline where you want to insert the image, click on Image and select the image you want to insert. The image is then inserted into your timeline, and you can adjust the duration by dragging your cursor along the timeline, just as you did to trim your video. Video mixing in Replay allows you to switch the focus from your screencast (A) to your webcam (B) in no time. To do so, simply place your cursor in the correct spot on the timeline, and then select from the mixing options. As you can see, working with videos in Replay is a snap! To find out more about mixing, check out this article. And to learn everything you need to know about Replay, check out this series of Replay tutorials. Want to try something you learned here, but don’t have Articulate software? Download a free 30-day trial, and come back to E-learning Heroes regularly for more helpful advice on everything related to e-learning. If you have any comments, please share them below. 15 minutes of recording ( mix pf screen recording and face through webcam) translates into 800 MB of the Replay project file. Any ways to reduce it to the manageable level?